Players are selected to a team at tryouts. Teams are made up of experienced players, and will compete in travel tournaments. 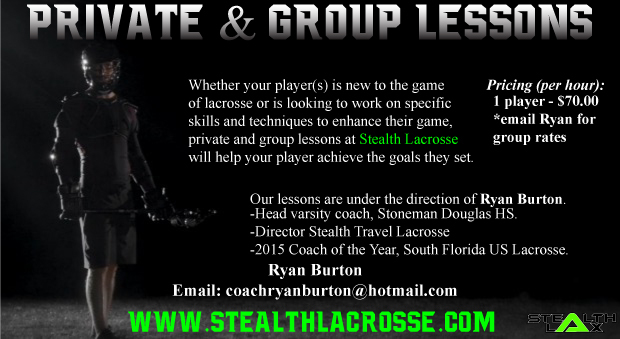 Girls and Boys from beginner to advanced skill levels can schedule private lessons with the top coaches in the area. It's a great opportunity for players to improve their game. 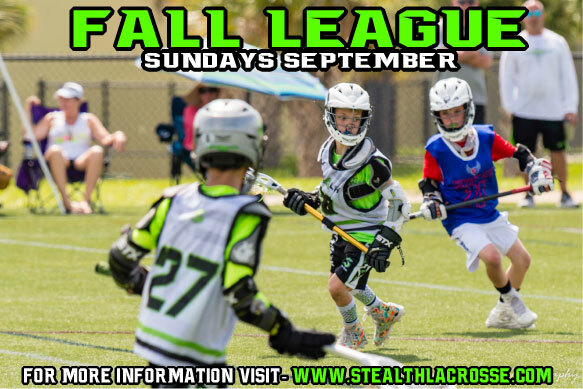 Stealth Lacrosse Leagues provide safe, and competitive playing environments for girls and boys of all ages. There are several leagues throughout the course of the year that players can play in. 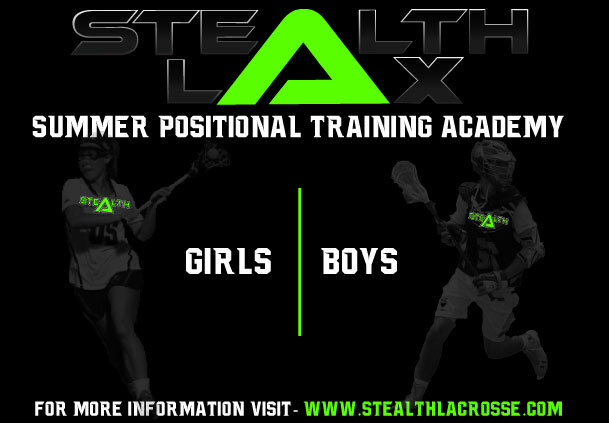 The Stealth lacrosse camps are for girl's and boy's grades k-12. 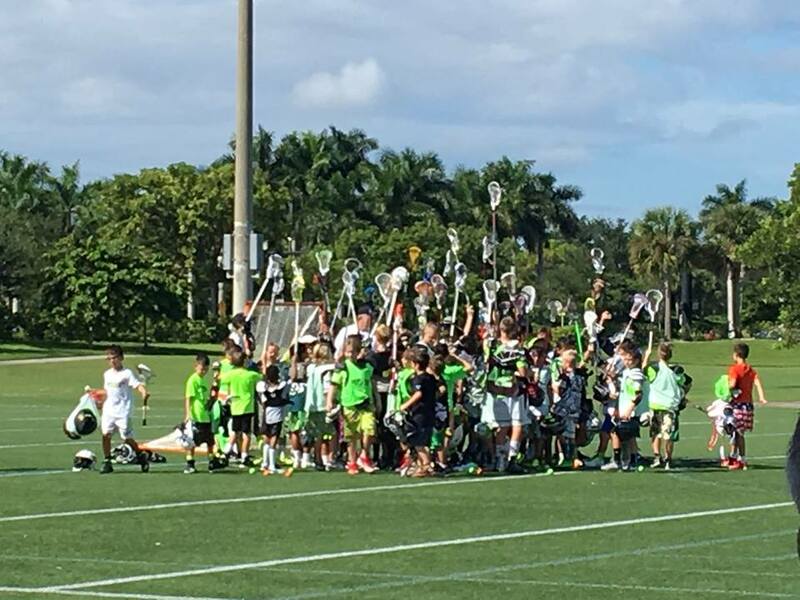 Experienced coaches will teach all levels of lacrosse to the players with the main focus of making the kids better lacrosse players and having fun. Positional academy will be for players focusing on developing their skills in a certain position. Coaches who specialize in each position will facilitate the practices. One of the best training programs for players individual skills. Parkland Pine Trails & Taramar Fields.